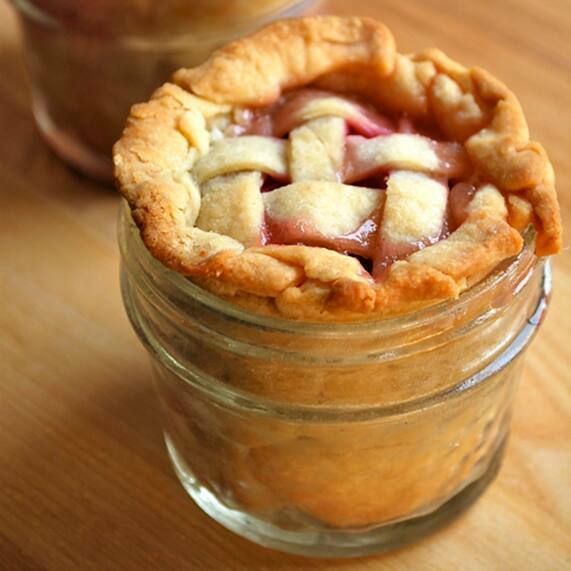 I'm already pretty sweet on pie, but these pies in a jar are just about the most adorable sweet treats I've ever seen. In honor of Thanksgiving (and in thanks of its traditional dessert), I bring to you Wedding Cake Pie Wednesday! 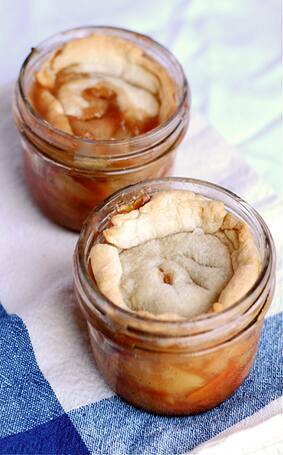 Our friends at Babble whipped up a few versions of this mini dessert "“ apple, peach and blueberry. 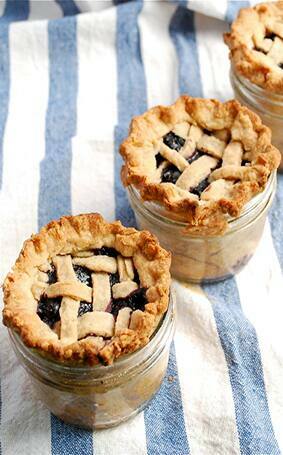 Each recipe looks positively delicious and could be served up at a bridal shower or even engagement party in addition to during the holidays.